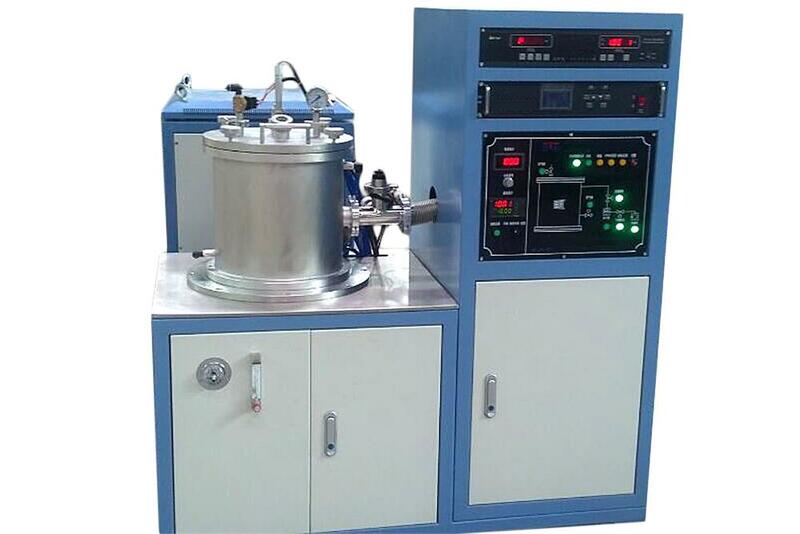 EQ-FMF-65 is floor-stand Cold Crucible Vacuum Levitation-Melting system for exploring new generation magnetic alloy and metallic materials. With the powerful 65KW induction heater, the system can effectively heat metallic samples upto 250g (Ti), 1800C max. 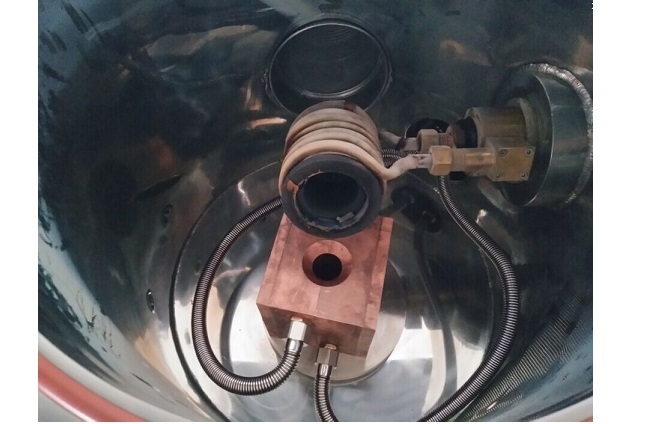 The special designed water-cool copper crucible in the SS vacuum chamber is contamination free to charge material benifits from the non-contact levitation heating. Strong electromagnetic stirring also promotes excellent thermal and chemical homogenization of the melt. Working Voltage: 220VAC +/-10%, Three phases, 50/ 60 Hz. 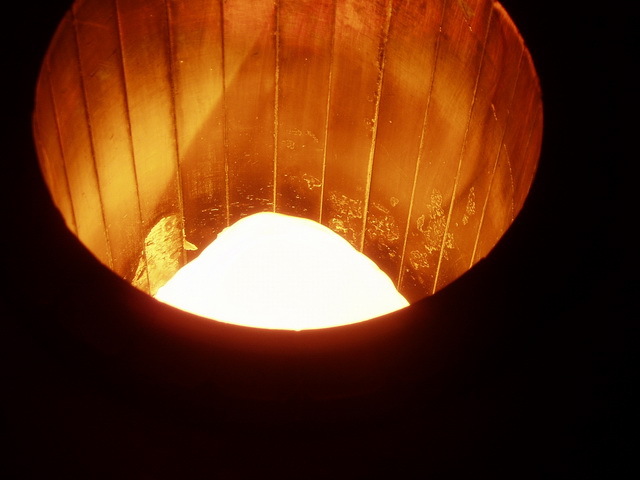 Refractory-free induction melting under vacuum or controlled gas atmosphere eliminates the possibility of contamination from the ceramic crucibles. 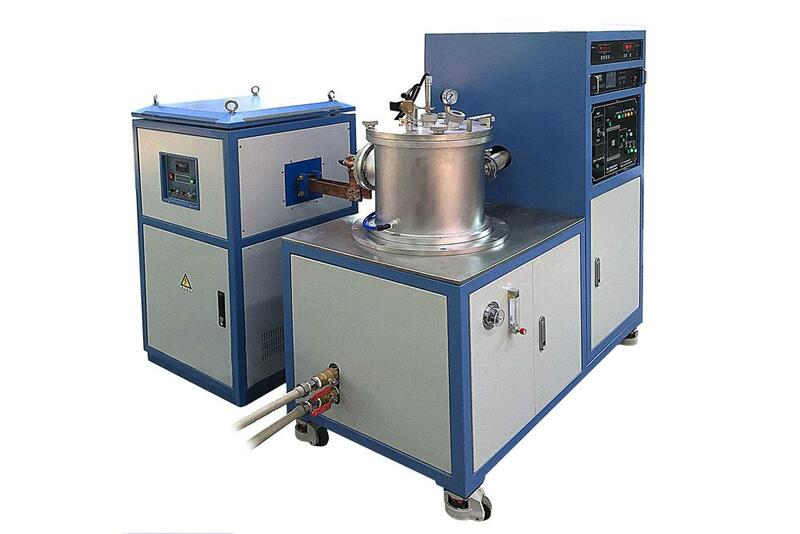 The magnetic field produced by the coil intensely stirs the liquid pool and promotes a very homogeneous melt. 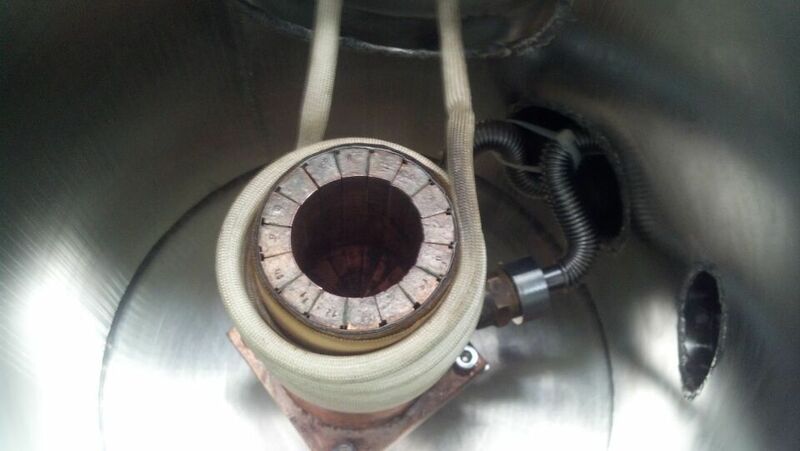 The copper cold crucible is made up of 16 water-cooled segments which have a joint connection to the bottom. SS flange with quartz observation window allows the user to mornitor the crucible melt during the process. Tinted observation glass is integrated for eye protection purpose. Pirani and Ionized Gauge are installed for vacuum measurement. 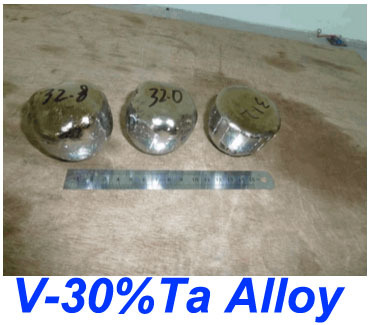 High purity inert gas (5N) tank with pressure regulator is required, but not included. Click here to learn more about the installation of a gas regulator. Attention:A pressure regulator must be installed on your input gas tank ( click picture below to review ) and have the output gas pressure set below 3 PSI at all times after opening the gas tank with the gas maintained in a continuous flowing condition. Gas build up with pressure levels exceeding over 3 PSI may cause irreversible damage to the chamber. WARNING: Understand the standard procedure for vacuum melting and inert gas melting prior to operation. Read the manual carefully. Monitor and properly control the inside pressure of the reaction vessel at all time during operation. Otherwise, failure of operation may result in damage to the equipment or personal injury.